Aligning Physicians, Pharmacies, Insurance Providers, and Patients to deliver better results. 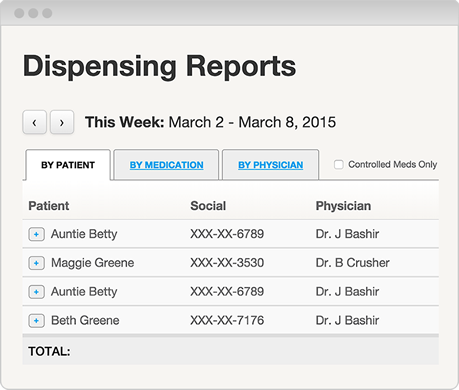 The easiest and most profitable way to dispense medications to your patients at the point of care. Increase the profitability of your Workers’ Compensation claims. Our technology allows us to maximize reimbursement while keeping the intricacies of billing and collections internal, and pass significant cost savings on to you. Reliable data supports informed decisions. 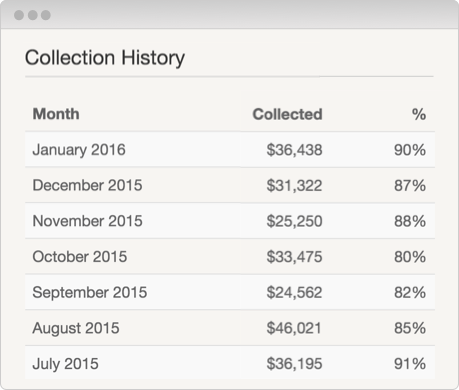 We equip you with clear and actionable data so you can lead with confidence. Our web-based software minimizes your time investment so you and your staff can spend more time focused on patient care. Increase script adherence and patient convenience while strengthening your bottom line with our comprehensive solution. Our software provides a full suite of services from medication sourcing through claim reimbursement. Our business model is one of true alignment, guaranteeing that we are only compensated when a claim is successfully reimbursed and ensuring that we protect your reputation and referrals. Our solution is a game changer for pharmacies. No longer an afterthought, Workers’ Comp prescription claims can now help drive profitability in a meaningful way. Transmit your Workers’ Comp claims directly from your pharmacy software to ours and spend more time focused on patient care. Let our experienced reimbursement team and industry-tailored software handle all the paperwork, phone calls, and headaches of reimbursement.